All Andy can think about is getting a chance to make the national swim team. He practises constantly to get his swim time down and he’s saving money to pay the competition fees by working part-time at a comic book store. When a video of him flutterboard surfing makes him famous online, he uses the opportunity to crowdfund his trip to nationals. 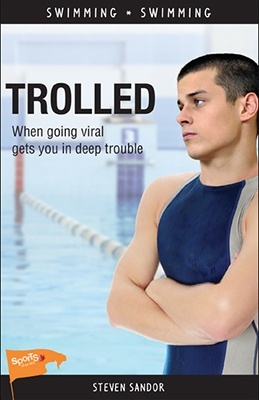 But all that attention turns bad when he is convinced to prank a promising female swimmer on camera. Suddenly, Andy gets banned from the nationals, gets kicked off his swim team and loses his part-time job. Threats and negative comments force him to unplug completely. With the help of a friend, he finally comes up with way to apologize, acknowledge his stupidity and try to get his life and good name back.